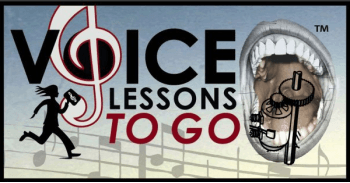 What are Your Vocal Assessments anyway? 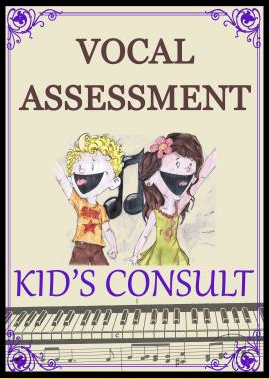 I have recently revamped my Vocal Assessments within my updated website. 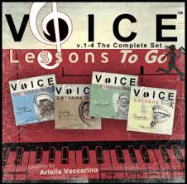 I came up with the idea for them years ago because people were constantly writing me with questions about their voice, who could not get to me privately for singing lessons. 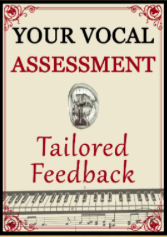 I created Vocal Assessments to offer a structured way for me to give you real feedback on your own voice from anywhere in the world. The simple idea is you send me a recording to listen to or watch via a link (to click, or an email attachment) with your questions. Then I personally reply with a constructive critique of your singing voice within 5-7 business days. What is great about this is that you can get an opinion from a professional without ever having to walk into a studio, and you can do it from anywhere in the world. Whether you are a first time singer, a working singer looking for a second opinion, or somewhere in between. 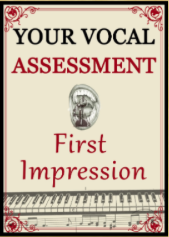 For me, I am thrilled every time I click on a new voice for a Vocal Assessment. I always spend a lot of time and effort giving my best, honest, constructive critique in a positive kind manner. 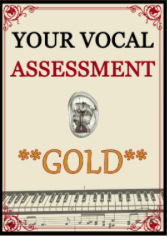 I know a lot of people may be unsure about what exactly a Vocal Assessment from me would look like, so I built a page on my site that has example passages of Assessments from past Vocal Assessments I have written for people. Sending A Recording Is Easy! Sending a recording is as easy as hitting the voice recorder on your phone and emailing the file. Really!! 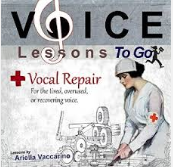 It does not have to be professionally done in any way; an evaluation of your voice can be done based on any recording – voice or video. You can email a recording, send an mp3 file, or upload a video to YouTube and send the link. * Recordings do not need to be professional, just use your smartphone to take a video or voice recording! 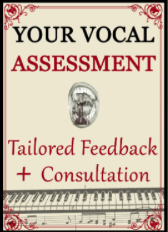 On my site I offer different Vocal Assessments which I have broken down into Levels. I hope this brings a bit more light on what my Vocal Assessments are. I am look forward to hearing more of your voices over time.